I am pretty picky when it comes to pesto. I find that a lot of pesto is too oily or strong for me. 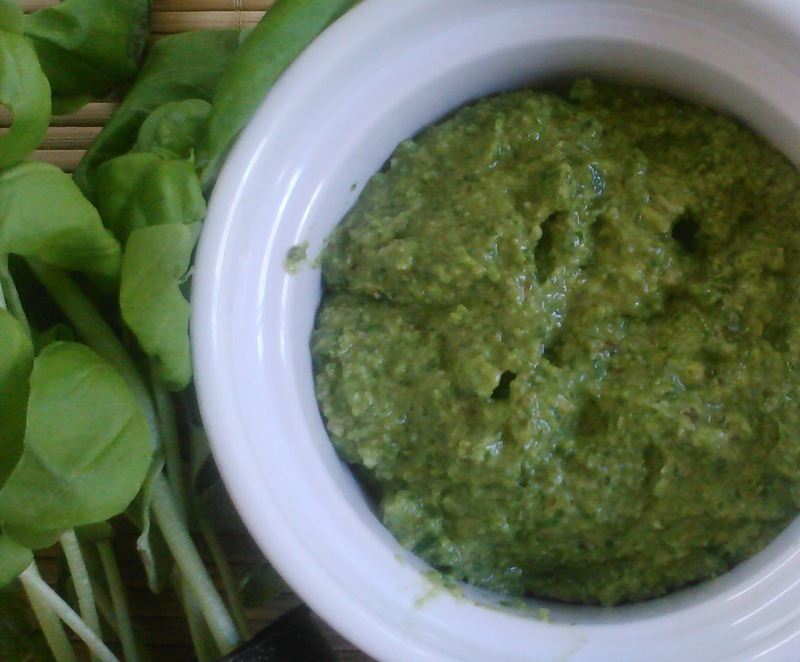 This is my favorite pesto. I hope that you like it too! Throw all of the ingredients into a food processor or blender and puree until smooth, stopping periodically to scrape down the sides if needed. Wasn't that easy? !